UPDATE: The suspect who escaped from Mary Washington Hospital this morning is now in custody. She was detained by Mary Washington Hospital security. Thank you to the public and our law enforcement partners for your assistance. Original Post: We are requesting the public’s assistance in locating a wanted suspect who escaped from Mary Washington Hospital in the City of Fredericksburg early this morning. Amber Rogers, 29, was in custody on a drug-related warrant and is now wanted for felony escape. The suspect is 4’11”, 105 lbs, and was last seen wearing a hospital gown over blue jeans and a black tank top. 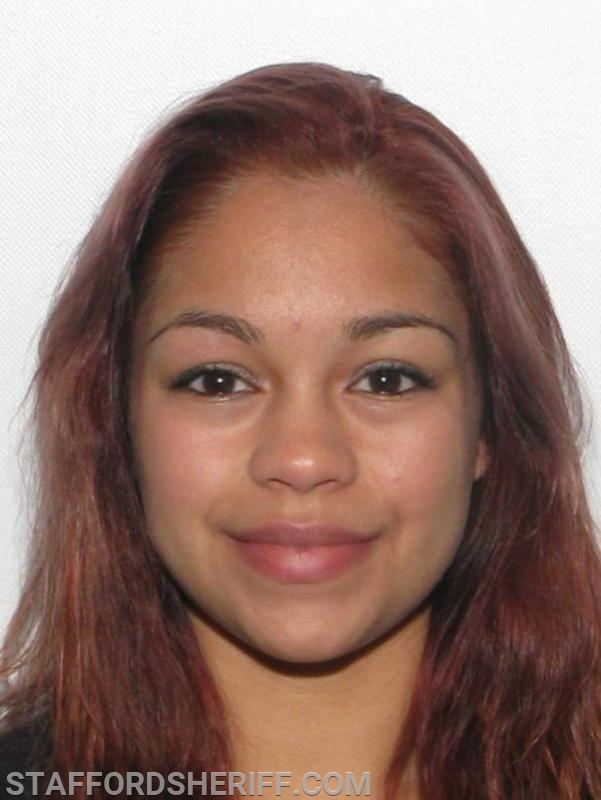 Anyone with information on her whereabouts is asked to contact the Stafford Sheriff’s Office at (540) 658-4400.